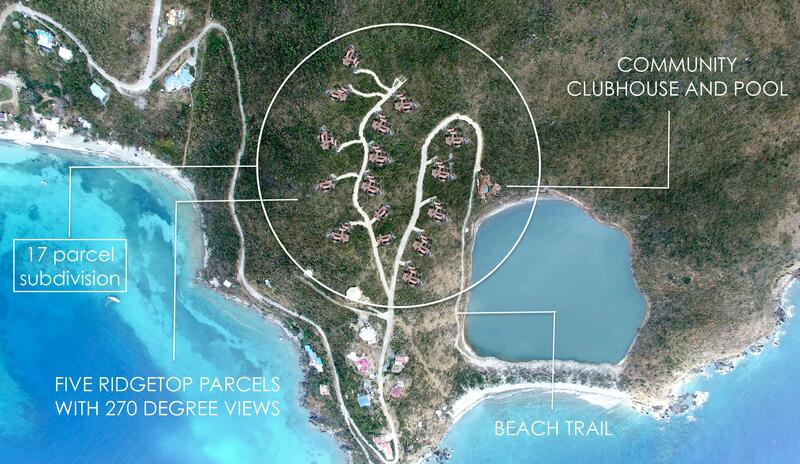 Development opportunity with a low per parcel basis and lots of potential upside. 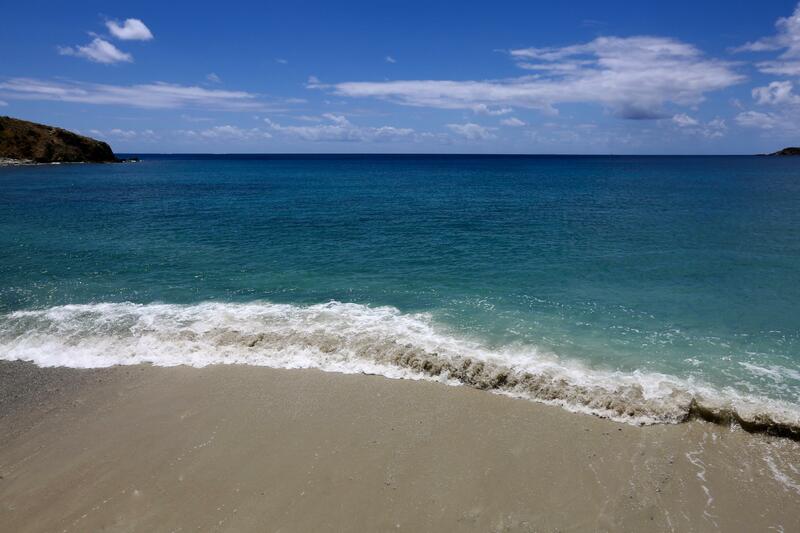 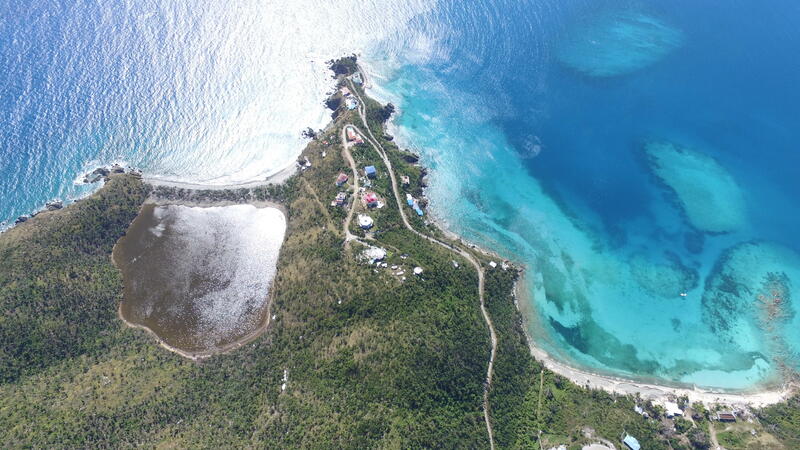 Private, end of the road location and easy walking access to over 800 feet of remote beach frontage. 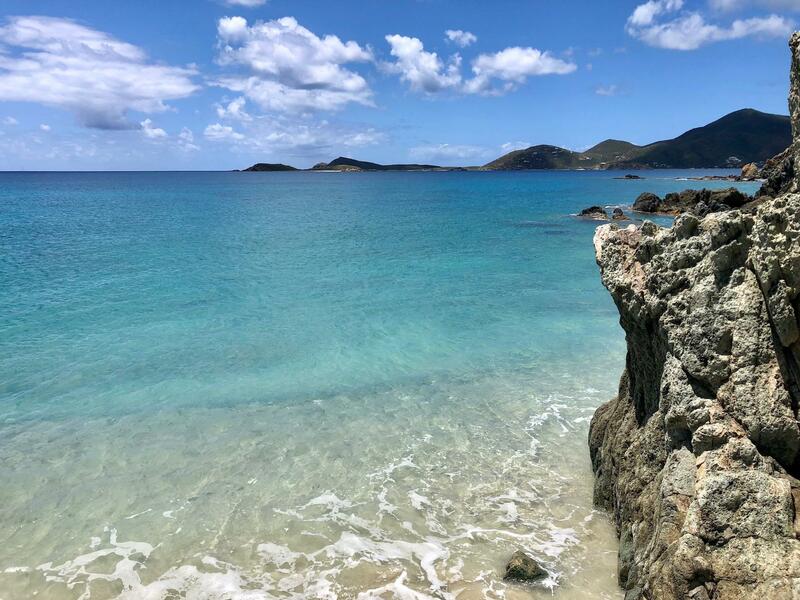 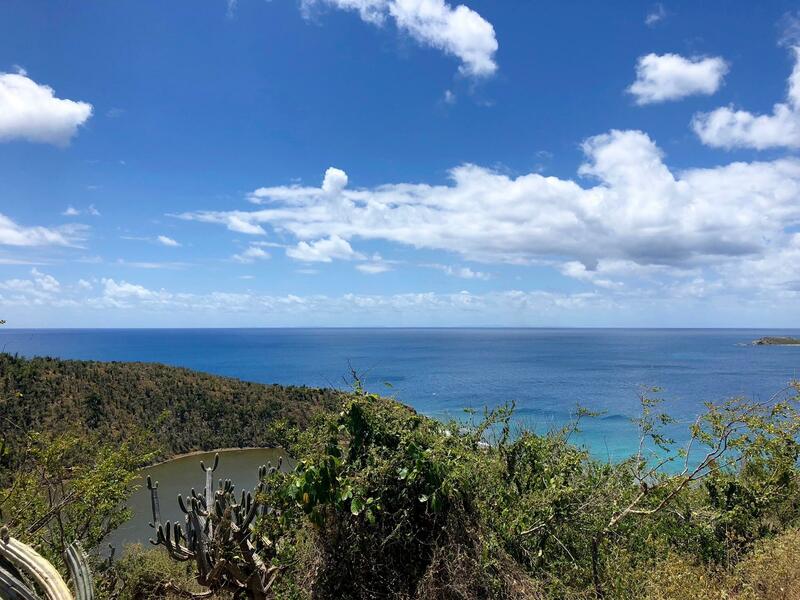 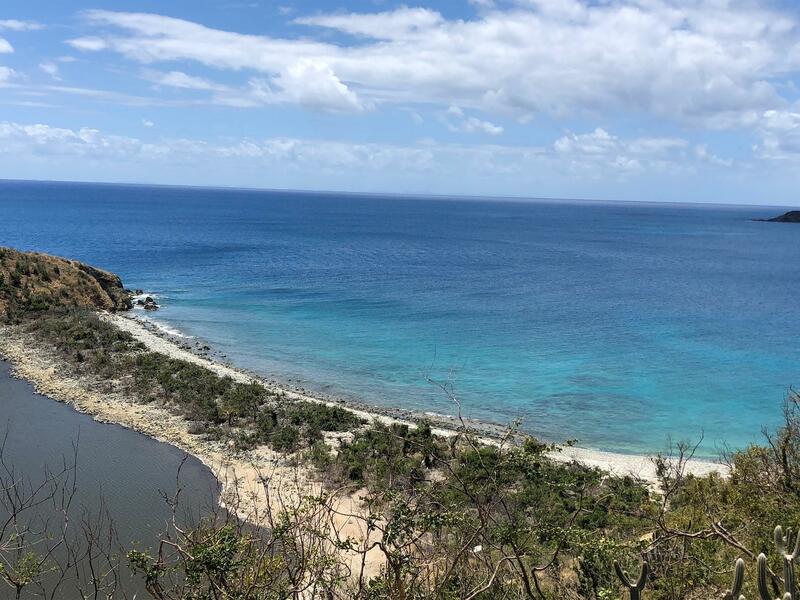 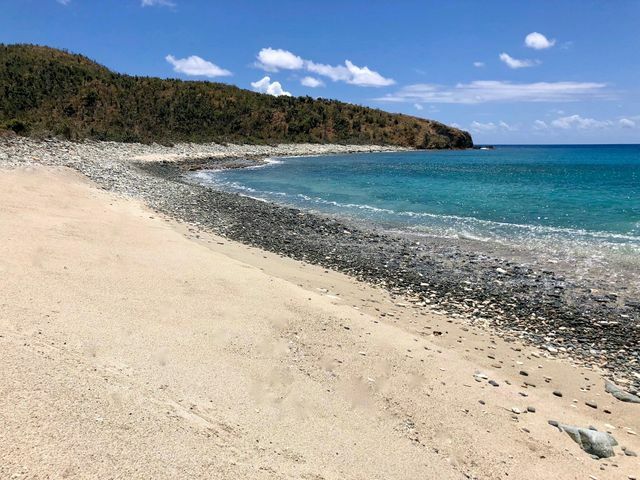 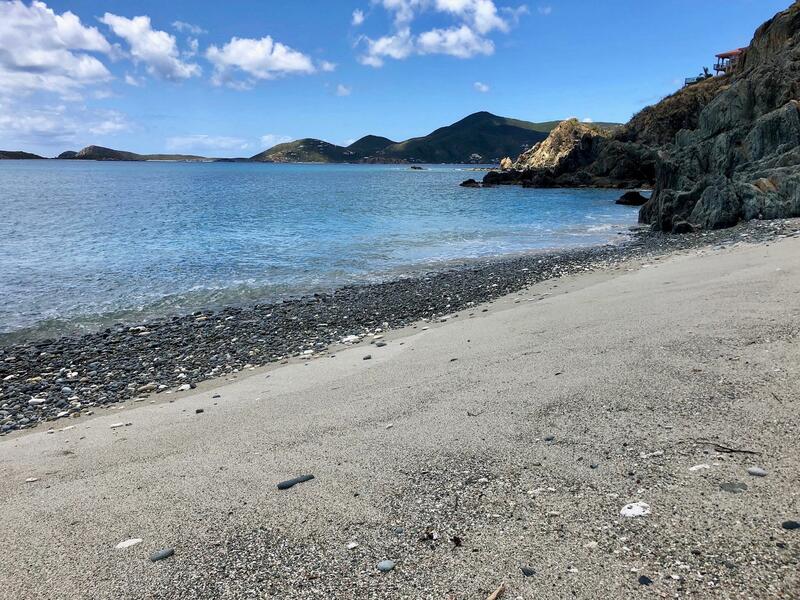 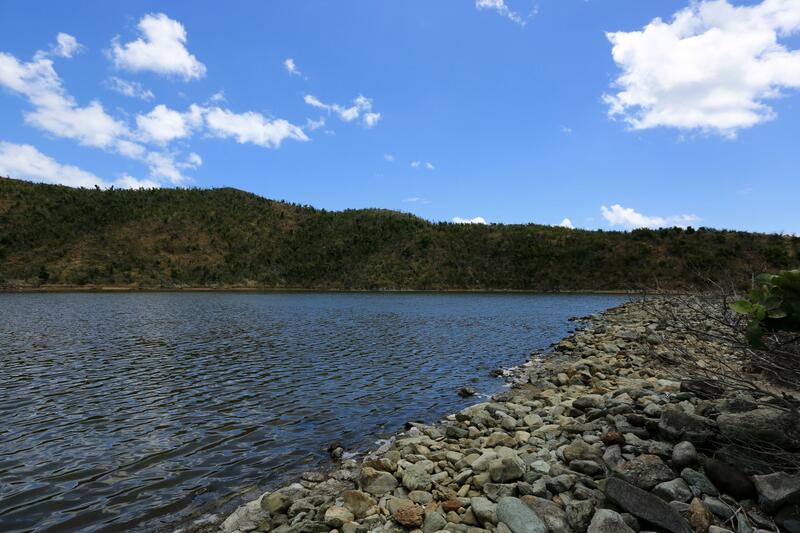 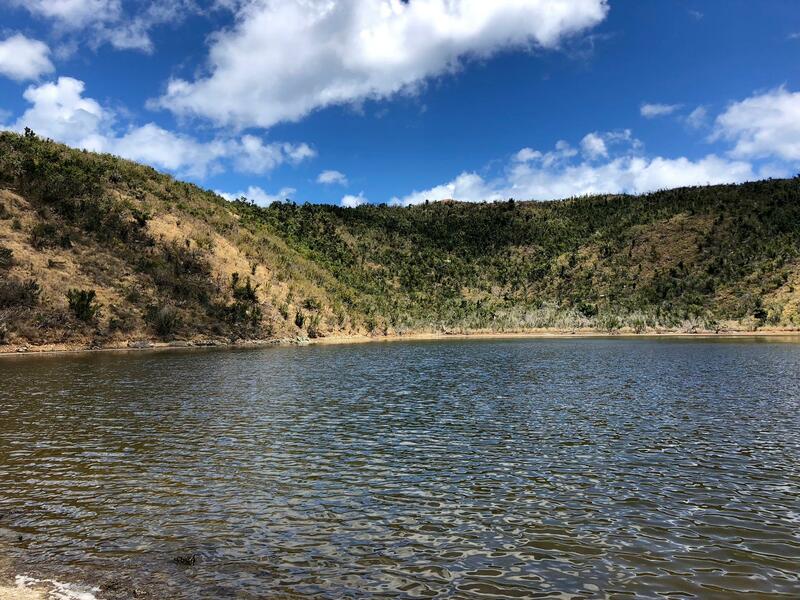 The property was formerly approved for a 15 parcel subdivision that included 5 ridge top lots offering gentle topography and panoramic views of the entirety of Hansen Bay. 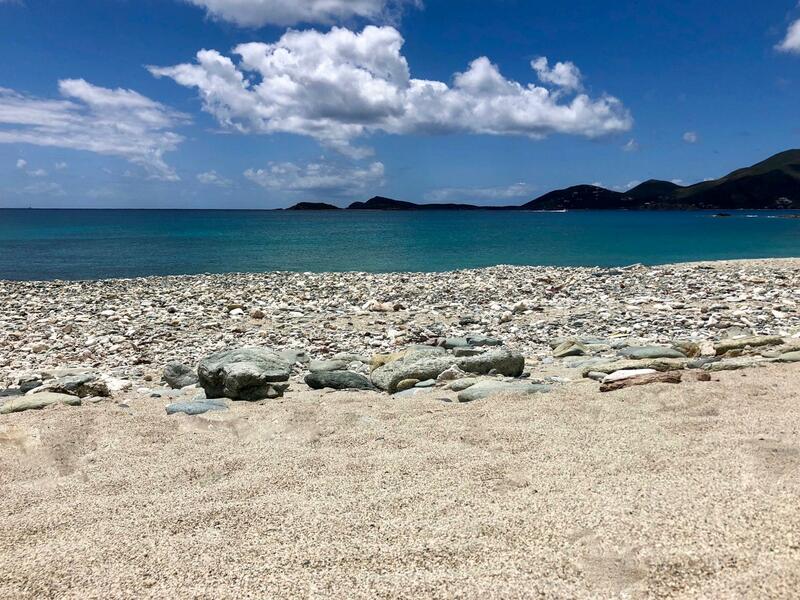 The property conveys with membership to Privateer Bay Estates providing deeded access to two nearby beaches and member pricing for stays at the two HOA owned beachfront cottages.